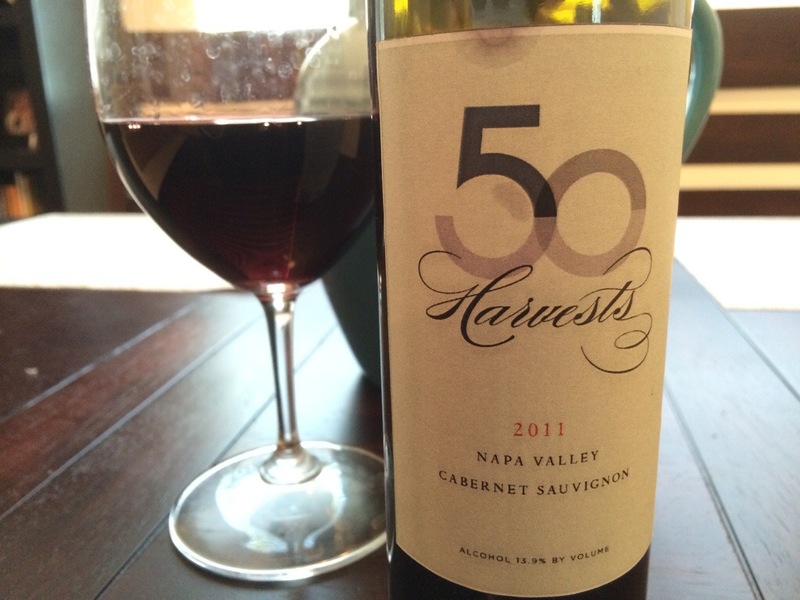 This entry was posted on May 7, 2014 at 6:16 pm and is filed under Stay Rad Wine Blog TV, Wine. You can follow any responses to this entry through the RSS 2.0 feed. You can leave a response, or trackback from your own site. Is it horrible to say that your pain made me laugh a little bit? Good to see a new show, sorry it had to be a bust. Seriously though, props to you for keeping it legit and not giving the sample bonus points. Thanks, Jeff. I knew you would understand.